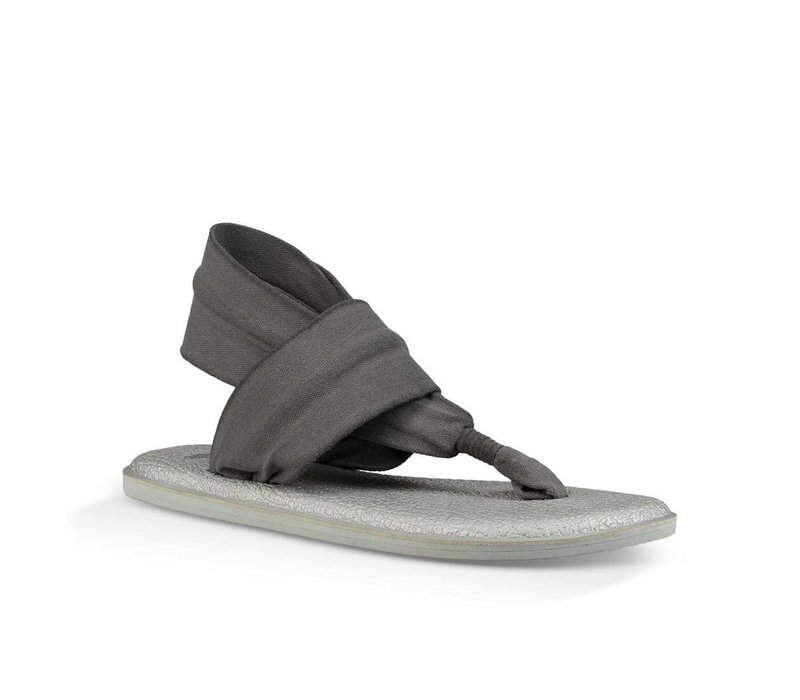 Elevate your glow with Yoga Sling sandals. This goddess of Zen takes total comfy consciousness to sparkling new heights. 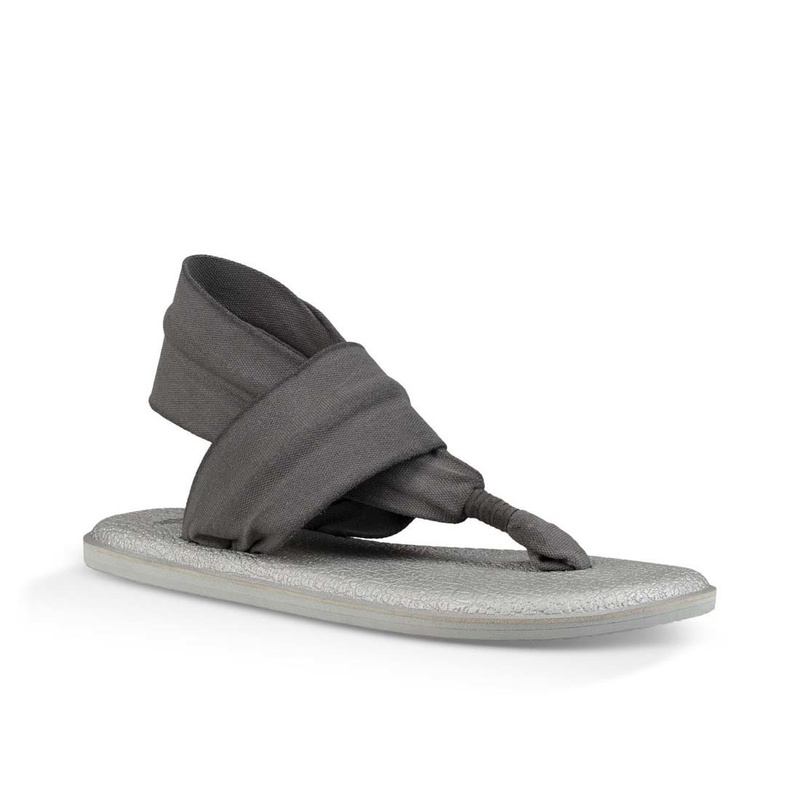 With metallic footbeds made outta real yoga mat and soft, shimmery cloth straps, your aura will shine all day long.